On Monday evening, join AppNexus as they host the inaugural leadership speaker series with Rodney Mayers, the SVP of Commercial at comScore – AppNexus Leadership Series: Rodney Mayers at AppNexus. On Tuesday evening, join StartupMound as they host a Conversation with The Father of Angel Investing – David Rose – Startupmound’s Pitch Series 9 Ft David Rose of the NY Angels, Gust & Digital.NYC at the The Harlem Garage. On Tuesday, join New York Tech Meetup for its monthly meetup of the largest meetup in the world – August 2015 NY Tech Meetup and Afterparty at Skirball Center. Summer is almost over and the latest batch from NYU’s Summer LaunchPad are graduating. On Wednesday afternoon, check out the 9 companies that have completed the 10 week program – NYU Summer Launchpad 2015 Venture Showcase at Kimmel Center. 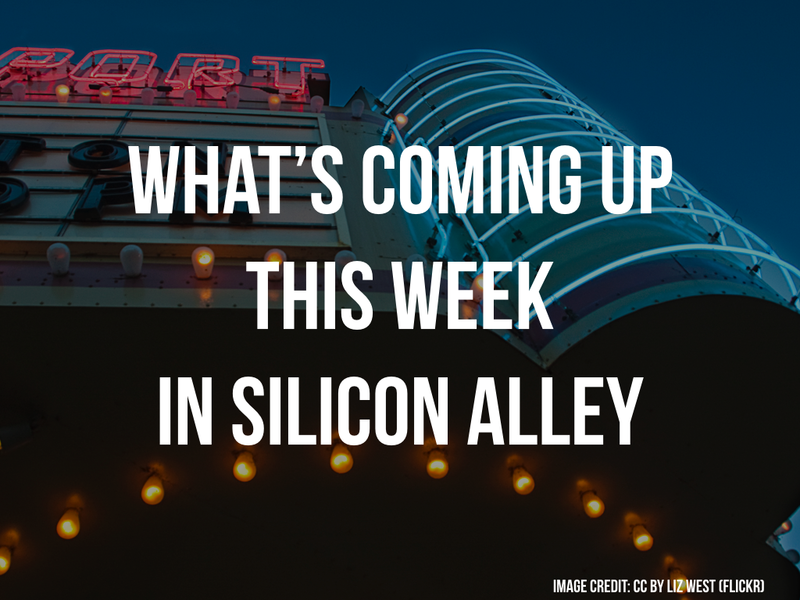 On Wednesday evening, Startup Grind New York l is back with its monthly segment. This month, Evan Frank of onefinestay is in the spotlight – Startup Grind New York City Hosts Evan Frank (onefinestay) at Pivotal Labs. On Thursday afternoon, join Funding Post as it hosts it annual summer conference featuring the who’s is who of the New York investment scene – NYC Summer VC & Angel Conference at La Marina.